It would be easy to criticise Kirlian Camera’s new album for being a genre stereotype, entrenched in darkwave clichés of thumping disco beats propelling shuddering sequenced bass undulations and chilly, inhuman synth sweeps. But having formed in 1980, the Italian act, having mutated from pedalling synth-pop to progress into darker territories as the 8s progressed, are part of the first wave of bands to fore the style. As maligned and misunderstood as it is, goth and its subcultures and musical substrains have endured, impervious to fashion, and any ebb and flow which has witnessed an upsurge in popularity has seemingly been coincidental. I’ve no aversion to electronic music, but as a general rule, dark wave / cold wave music leaves me, well, cold. 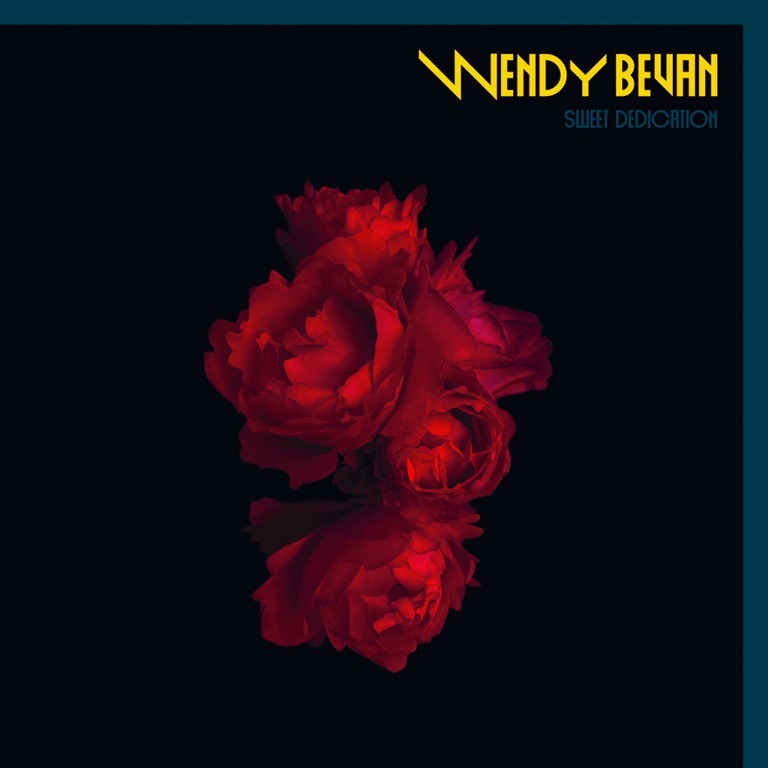 It’s not that synths and carefully produced vocals can’t convey emotional depth and that there is nothing to connect with, but as a style, it tends to lack humanity and consequently resonance. There’s music you hear, and music you feel. The electronic strains of goth all too often tend to be heavily stylised, entrenched in the well-established tropes. As a listener and critic, I’m in no position to judge or undermine the actual emotional content of the lyrics or to question their sincerity. I am no-one to challenge how strongly any individual feels something, and I’m the last person to deride a so-called goth for being sensitive. It’s a matter of articulation: eternally drawing on a limited bank of metaphorical references and stock-phrase imagery, it feels more like the feelings are pulled tightly into a corset or genre conformity than a true release of pent-up, innermost pain. Moreover, the drama-focused delivery feels to careful, too meticulous in its presentation. Despite a shifting line-up over the years, Elena Fossi has covered vocal duties since the turn of the millennium, and her melodies are excellent, strongly delivered with grace and nuance. So what’s the issue? It’s certainly not technical or compositional. It’s not about lack of range in terms of tone or tempo, either: ‘Helium 3’ goes all swampy, with whiplash snare and a stark, minimal synth chord sequence reminiscent of The Human Leagues ‘Being Boiled’ overlaid with creeping fear chords, atmospherics and samples. ‘Kryostar’ brings robotix vocals and a pounding technoindustrial beat, and a relentless juggernaut groove paired with soaring, choral operatics. But whether it’s rolling piano and breathy vocals building the drama, as on ‘Traveller’s Dream’, or bombastic synth explosions, Hologram Moon feels very stylised, controlled. And thus we return full circle. 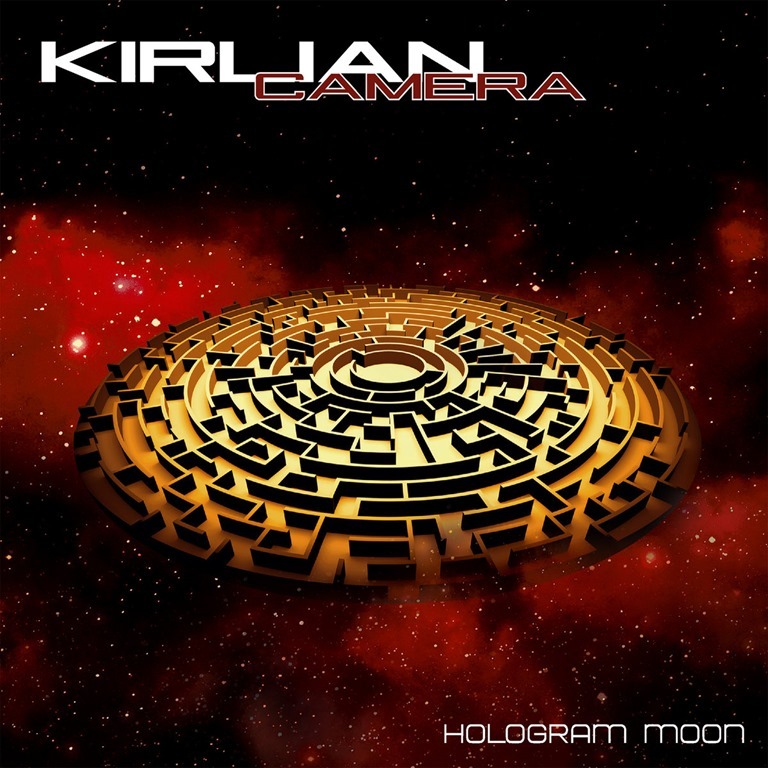 It would be easy to criticise Kirlian Camera’s new album for being a genre stereotype, but however well-crafted, well-performed and well-produced, it would be difficult to compliment it for being anything more.